Cage told the media that he would like to focus more on directing moving forward. According to IMDB, he only has one directing credit to his name. He directed the 2002 film Sonny, starring James Franco. You probably didn’t see it. He’s currently in Puerto Rico filming Primal, which was delayed due to the devastating hurricane last year. 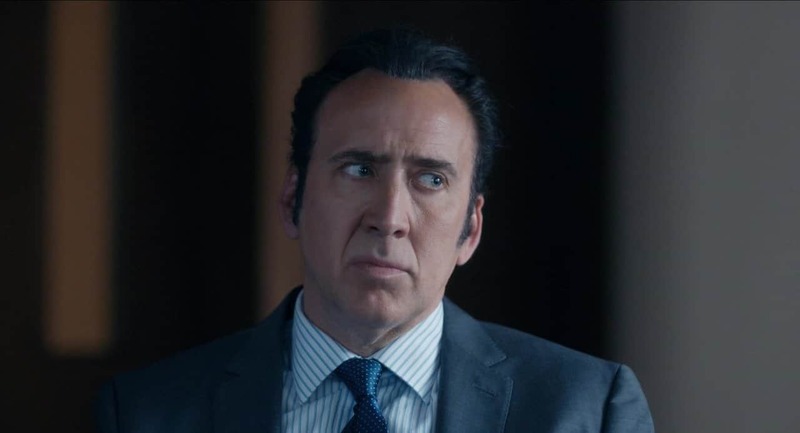 Cage has been in our lives since he showed up in Fast Times at Ridgemont High back in 1982. 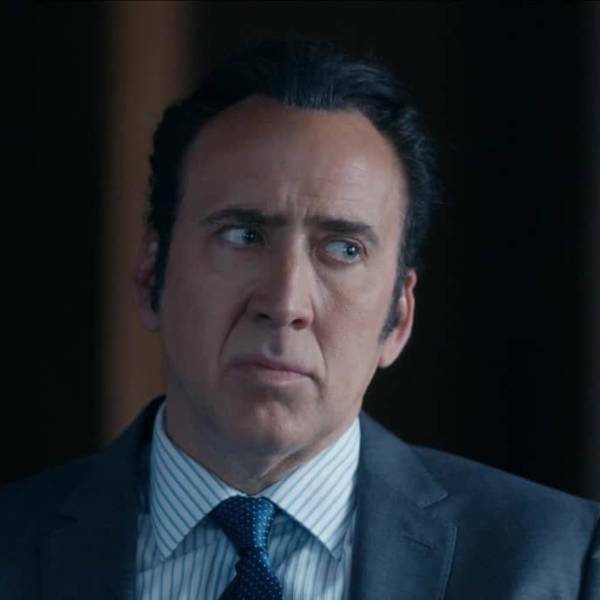 Nowadays, everyone loves to pick on Nic, but let’s not forget that he blessed us with classic performances in Face/Off, Con Air and hundreds of other movies that aren’t as awesome as those two films. 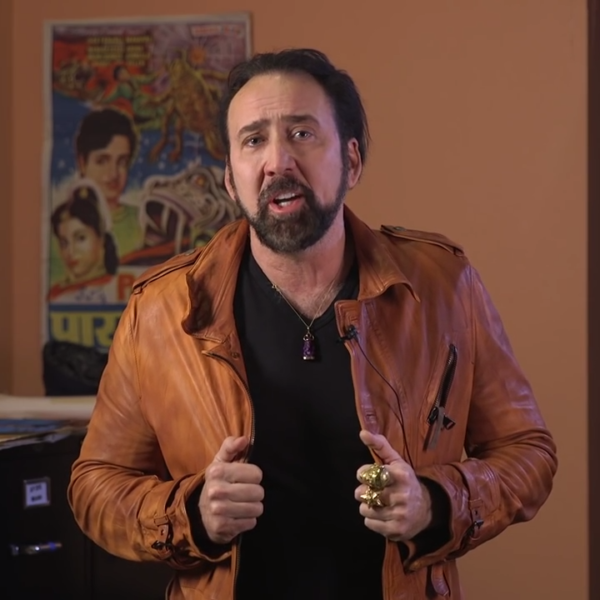 Last year Cage was reportedly broke due to his lavish spending. Either that turned out to be false or he made bank on recent films like Looking Glass and Mandy. He was also turned into an internet neme. Let’s cherish these next three to four years, folks. 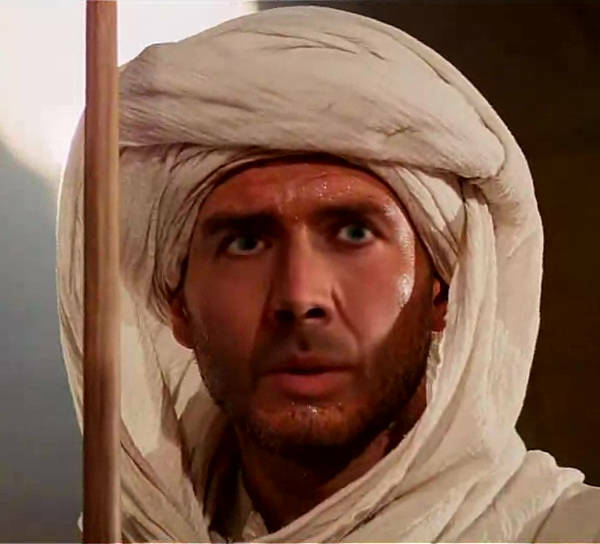 There will never be another Nicolas Cage.